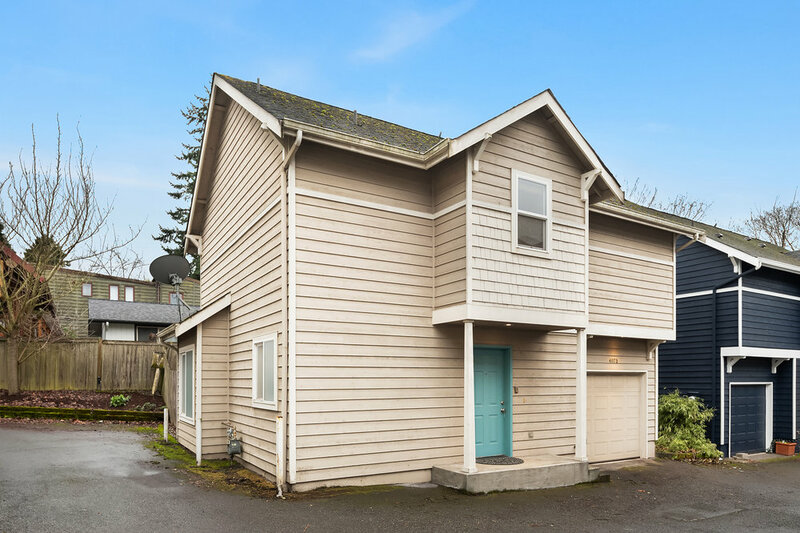 Tucked away in a quiet, convenient part of North Delridge, this standalone 2-story home is a commuter's dream. Easy access to Rapid Ride C-line & WS Bridge + great walkability. 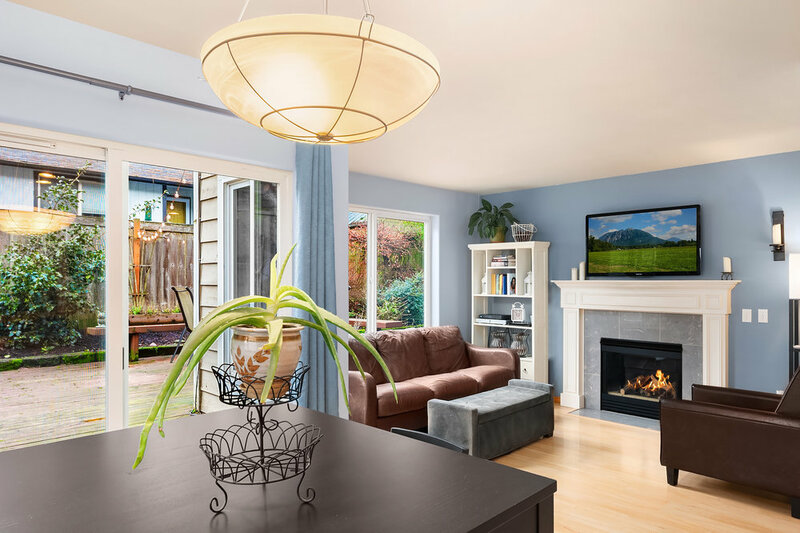 The main floor features comfortable living & dining spaces, cozy gas fireplace, open kitchen with stainless steel appliances, & a slider to the fenced backyard. Upstairs features two master suites complete with walk-in closets and full baths as well as lofty vaulted ceilings. 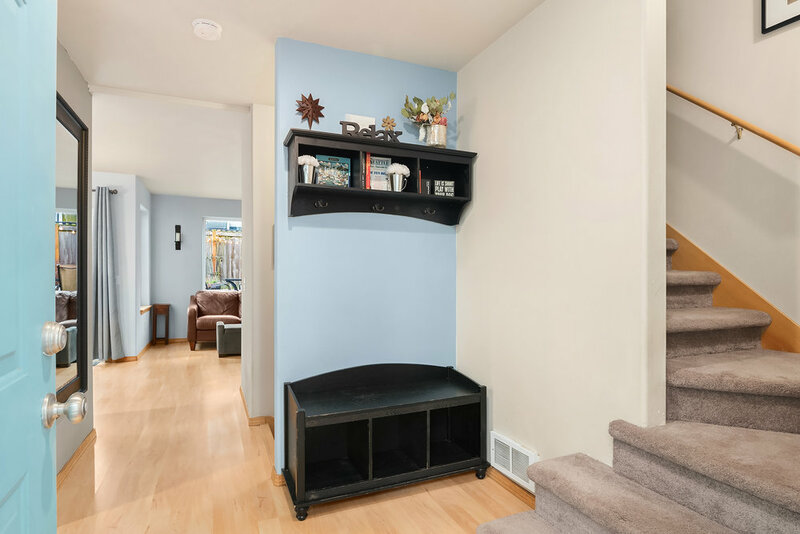 Garage parking for one car and no HOA dues!